Barney Richard, executive producer at Rogue Films, on his admiration for the new Libresse spot, his love for the puerility of Rick and Morty and his outrage at people who've not seen The Goonies. There are a few films that I’ve enjoyed recently. Three, through W+K, directed by Ian Pons Jewell at Friend is very entertaining. KFC by Mother, directed by Nicolai Fuglsig through MJZ is daft and different for a Christmas film. But as I’ve been writing this, I’ve seen Kim Gehrig’s new Libresse spot through AMV and Somesuch - and I think this one pips it for me. It’s a very tough brief again this year, to move the brand and message on – good idea, great job. "What poor soul trudges through life without having seen the wonders of The Goonies. It’s an outrage." Netflix. Because I like to be entertained. Pitchfork. Because I like music. Giphy. Because I sometimes like to waste time. And this. Because I sometimes like to waste more time. 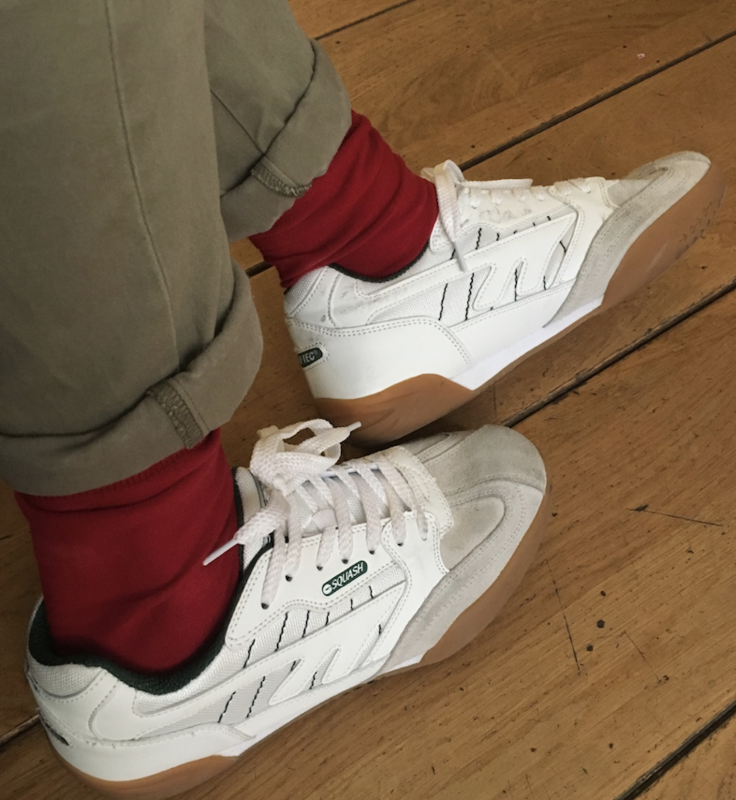 I’m not particularly techy but I bought some Hi-Tech squash shoes from sports direct recently, they’re really comfy and remind me of my Dad. Instagram. Being a visual species, I like the idea of us perving on each other through images, film and our tastes. Rather than reading words, there’s a certain depth to it that other platforms just don’t have. I don’t have many apps, certainly not a favourite, and I can never find the ones I need anyway. I should rename my folders. 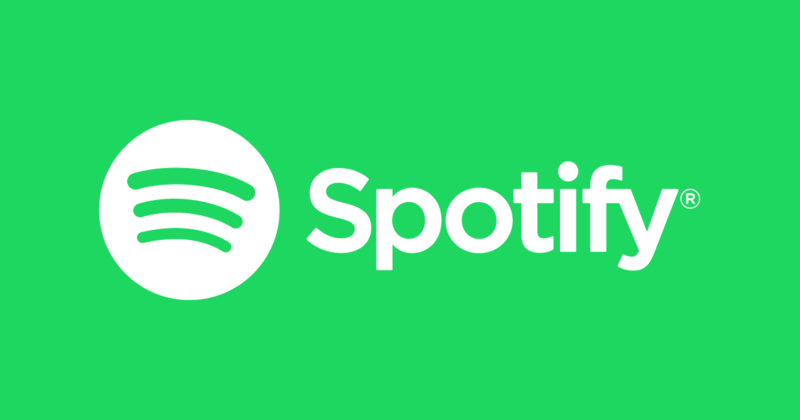 But if I have to pick one it would probably be Spotify because it’s the one I use the most. Rick and Morty. It’s puerile, psychedelic, incredibly imaginative, bonkers and beautifully crafted. I love the character work and Rick and Morty’s dynamic – it’s incredibly well written. There are also scientific truths in every episode. Such a tough question. But... The Goonies. Informed by the fact that I spoke to a “young person” a few months ago who had no idea what The Goonies is. A lightning bolt ripped through the air and clattered into my teeth with a force akin to two planets kissing. The pain was intense but I had to swallow. God only knows what I would have said to them otherwise, I was stunned. It’s still rattling around inside my body actually, making a mockery of my bone marrow. 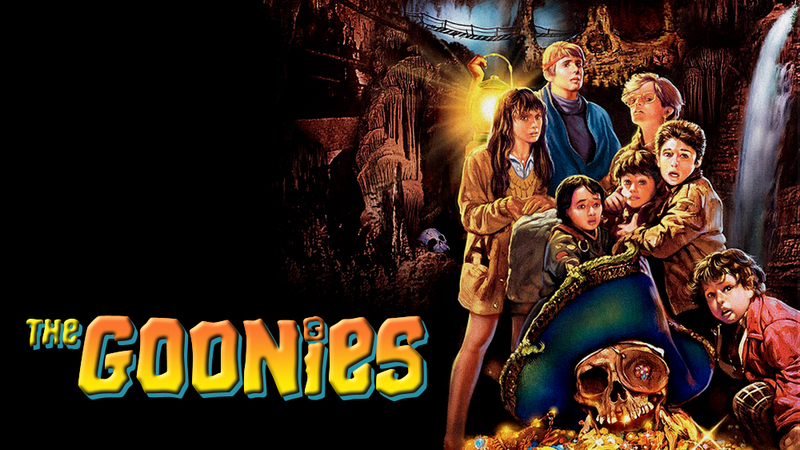 What poor soul trudges through life without having seen the wonders of The Goonies. It’s an outrage. Asleep on a fizzing comet. I think it’s happening right now. Equality across the board; we’re not there yet and it’s only taken a hundred years to get to this point, but it’s a beautiful thing to witness, a sea-change in culture. And not just in advertising, this a universal movement. Great ideas are born when humans are excitable, harmonsied, happy and instinctive. It’s not so much a change that’s needed in advertising, it’s a change that’s needed in the mindset of the people within it, from the core to the fringes. Human beings. I much prefer to learn from people, interactions, experiences and environments; the influence and knowledge becomes much more a part of you. It’s a kind of reciprocal enlightenment, we all influence each other and take the best bits. I’m lucky enough to know a host of very bright, sparkly and giving individuals.